are powerful tools for examining how humans move. enables quantitative study of muscle and joint movement. enhances our understanding of musculoskeletal disorders, such as osteoarthritis. 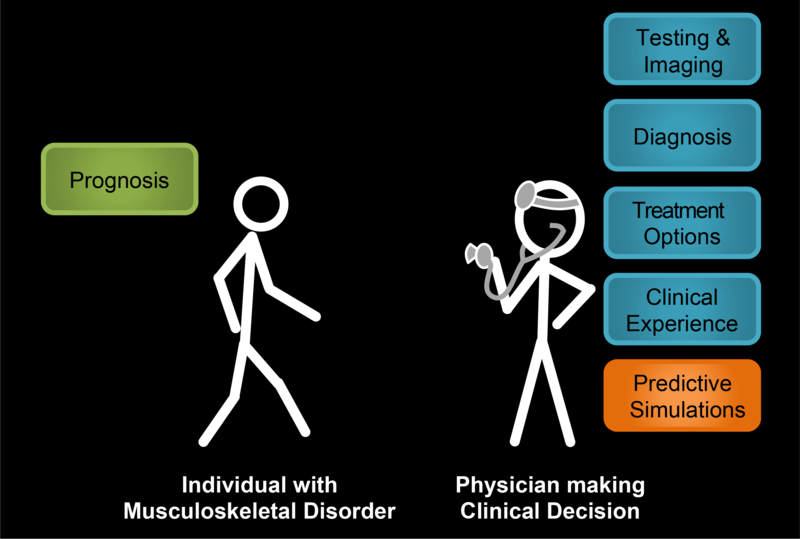 could inform patient-specific diagnostics and prognostics in the future. 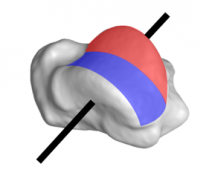 Biomechanics uses mechanical principles to study biological structures and their functions. In the Musculoskeletal Biomechanics Lab, we study how the structure of bones, joints, and muscles affect human movement. We are particularly interested in understanding how musculoskeletal disorders (osteoarthritis, muscular dystrophy, fracture, joint pain, etc.) influence how humans move and interact with their environment. According to the U.S. Bone & Joint Initiative, nearly 127 million Americans (about 1 in 2 adults) are currently living with at least one musculoskeletal disorder.  Dr. Jennifer A. Nichols, the director of the Musculoskeletal Biomechanics Lab, and her team are creating predictive, biomechanical simulations in order to improve the functional ability and quality of life for individuals with musculoskeletal disorders. 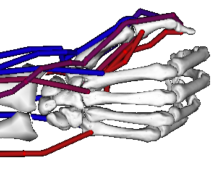 Predictive simulations utilize computer models to replicate how the musculoskeletal system responds to pathologies and treatments. In the future, predictive simulations could be a critical component of medical care by aiding patient-specific diagnostics and prognostics. For example, a predictive simulation could describe to what extent a given surgery or physical therapy program would support injury recovery and prevention. Building Informative Open-source Models, Examining Complex Human Activities, & Navigating Interpretation of Computer Simulations. Advance the utility of predictive simulations by designing accurate, reproducible simulations of complex functional abilities, such as the ability to grasp or dress. Relate quantitative data from computer simulations to patient perceptions of quality of life to enhance translational research. Design strategies for estimating parameters from readily available data, such as anthropomorphic measurements or medical images. Robust parameter estimation will empower researchers to create custom models specific to their clinical questions. Develop simulation tools that provide an objective standard for comparing an amputee’s current physical function with his or her theoretical maximum. 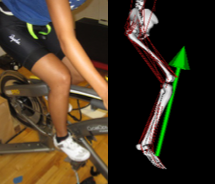 Create a bilateral cycling model and muscle power optimization tool to evaluate muscle power in transtibial amputees.